Im Krieg Gefallen: 2nd crown done! 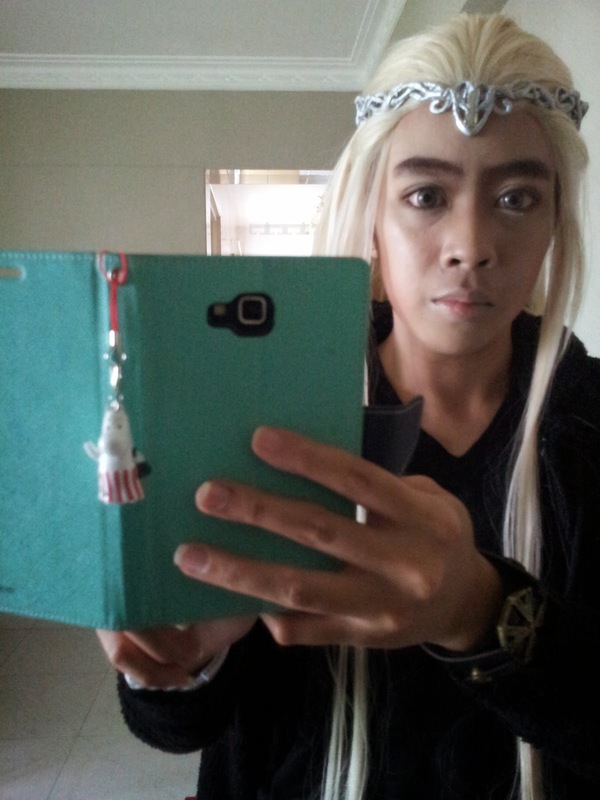 Thranduil's crownlet WIP. Its was done... 2 days before. Aahahha. 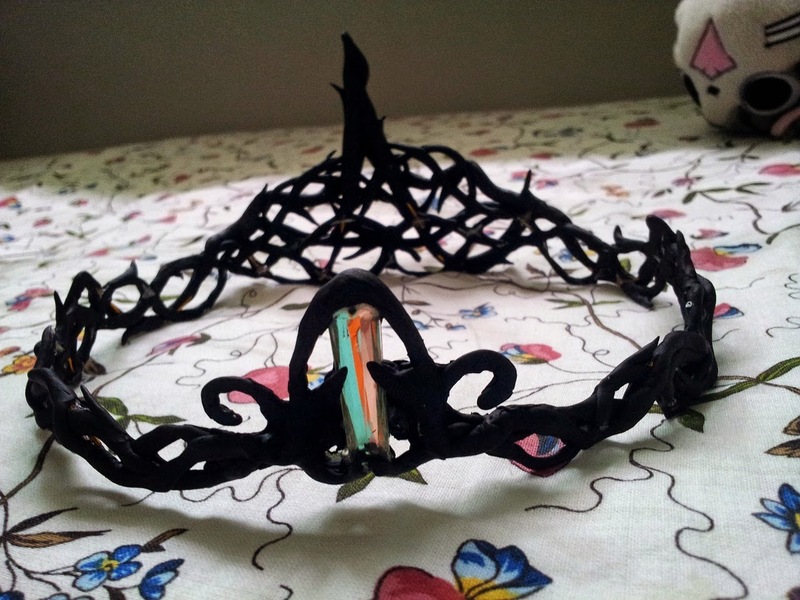 And finished with a layer of silver spray and podge right before i stepped out to wear the crown. 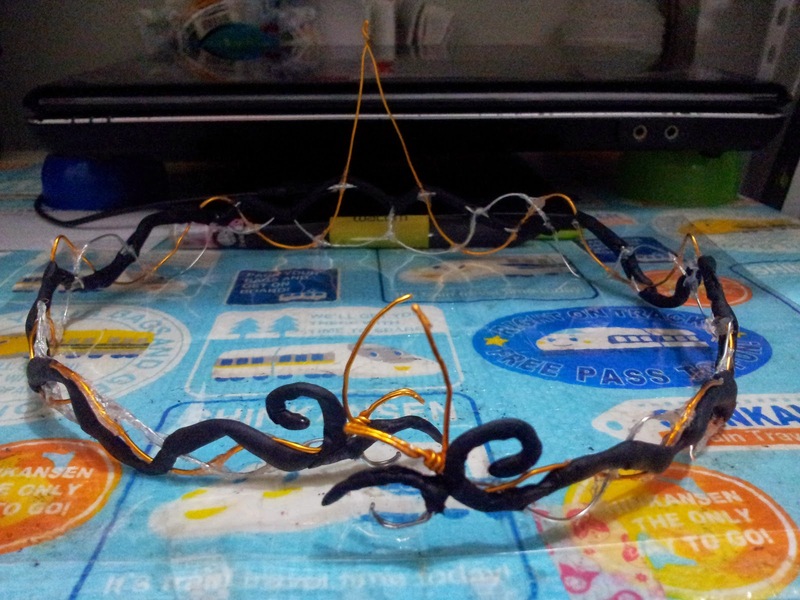 Crown consists of wire, polymer, and a starlight gem.